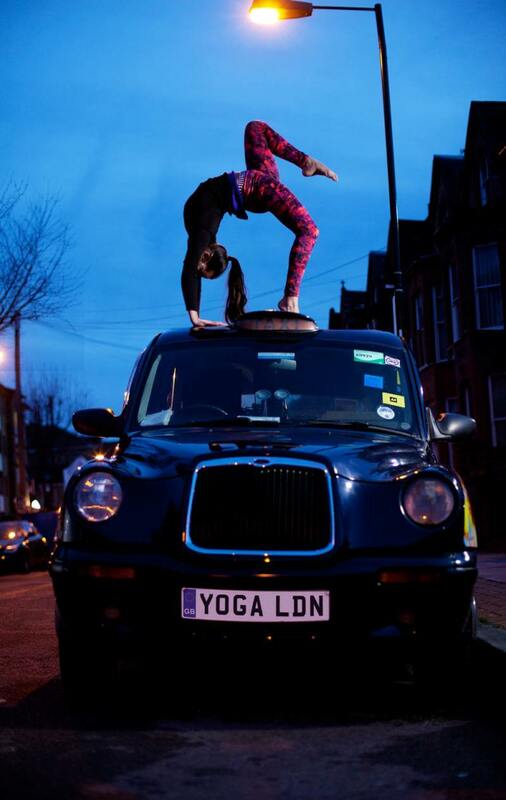 Leyla has been practicing yoga for over 10 years and completed her 200 hour training with Yoga London. Her classes combine her love of movement and flow where she aims to challenge her students, whilst also encouraging a sense of balance in both the body and the mind. Leyla continues to work as a professional aerialist, dancer and reformer pilates instructor. Her physical background and constant use of the body has lead her to constantly strive for good alignment and body awareness, bringing a postural focus to her classes. She aims to create a space where students feel comfortable to step outside their comfort zone and find both an inner and outer fluidity and motion through the body. Flow yoga class Leyla Flow yoga in Highbury Leyla Rees yoga Leyla yoga Leyla Yoga London Notting Hill yoga Tabernacle yoga yoga with Leyla vinyasa flow yoga clas Yoga for West London Yoga in Clapton Yoga in Highbury Yoga in Islington Yoga in N5 Yoga in Notting Hill Yoga in the tabernacle Yoga in west London Yoga with Leyla yoga with Leyla Rees.